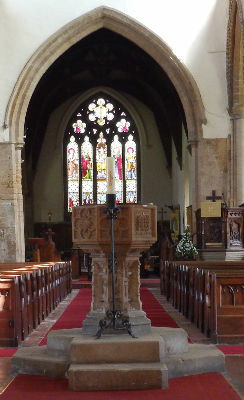 Baptism is offered at Pinchbeck St Mary on the first Sunday of the month, at 12:30pm. Baptism takes approximately 35 minutes and the simple spoken service in which it takes place may be shared with one or more other families. About a week before the service Janet Bettinson (or another member of our Lay Ministry team) will contact you to ensure that we hold the correct information to complete our Baptism registers. This will include the final details of your choice of Godparents.